Welcome to Junior’s – a traveling boutique for all things quilty – related to children. Find various quilt projects for moms, mommy & daddies to be, grand parents, friends, relatives and of course for children themselves! Cloth books, panels, fabric, reading books, kits & more! 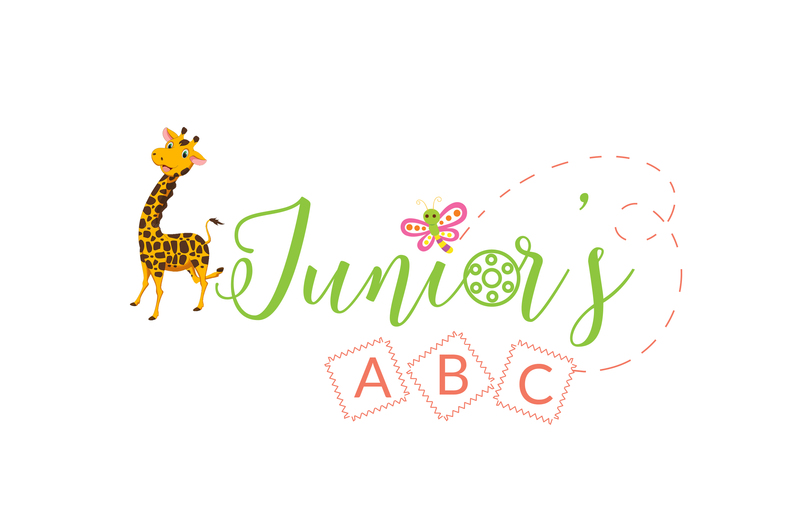 FREE Gift – Are you wondering why we’re calling it Junior’s or why there is ABC blocks in logo, stop by and ask us about it for a free gift! * while supplies last.